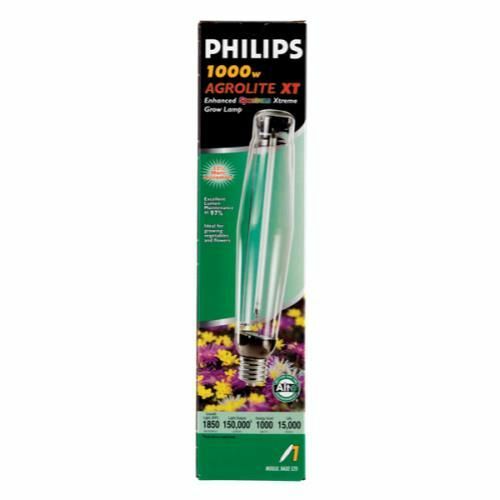 AgroLite XT 1000 watt HPS lamps are specifically developed for maximum growth light and are among the most efficient light sources available for horticultural applications. Enhanced spectrum grow lamp offers 22% more micromoles. Features the environmentally responsible ALTO® Lamp Technology. Initial Lumens = 146,000. PPF = 1,850 umols. 2,100 K.
Touch ‘N Flow Full Flow Shut-Off has the one-touch lever activated valve. Features an ergonomic insu.. 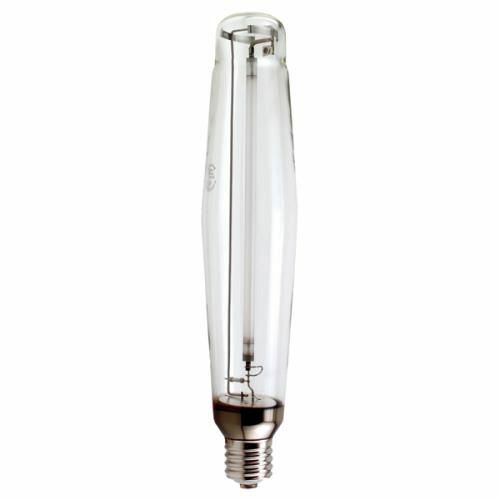 These 48" lights provide super-bright LED illumination from a standard T5 fluorescent tube form fact..
100 Watt pulse start lamp Features Metal halide pulse start single ended lamp 9000 initial lumens 1.. Perfect for boosting air flow in long runs of ducting. Come completely wired with junction box, stra..